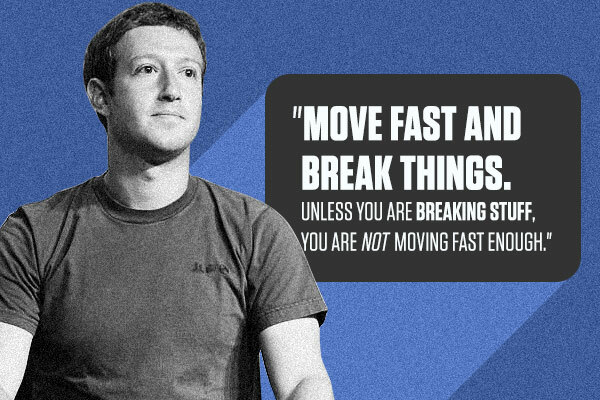 Be inspired by these words of wisdom coming from 10 of the world's billionaires who are under the age of 40. In March, Forbes magazine released its annual list of the world's richest men and women, which included familiar names such as Bill Gates and Warren Buffett. The list tallied 1,826 names of billionaires from around the globe. But the overall tally is not what's most interesting in this year's version. Rather, it is the fact that 46 of them are under 40 years old—a record. How did these young guns make so much money in such a short time? We may find clues from how they think, as somehow reflected by their words. 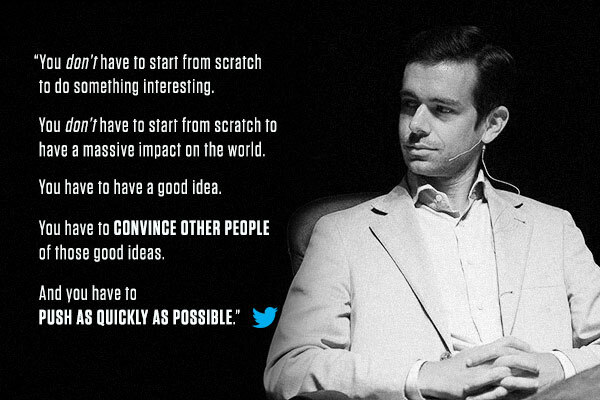 Here are notable success quotes from them. 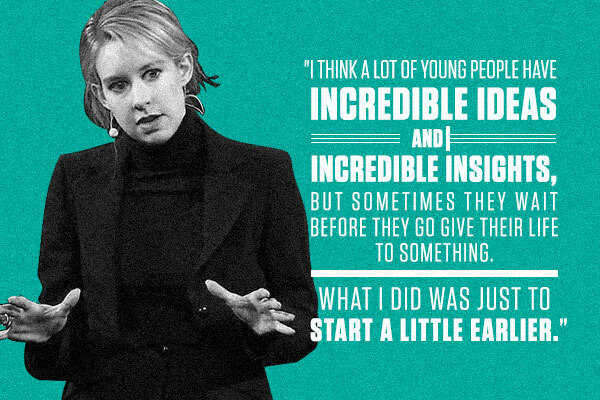 She's a Stanford University dropout who founded the blood testing company Theranos. 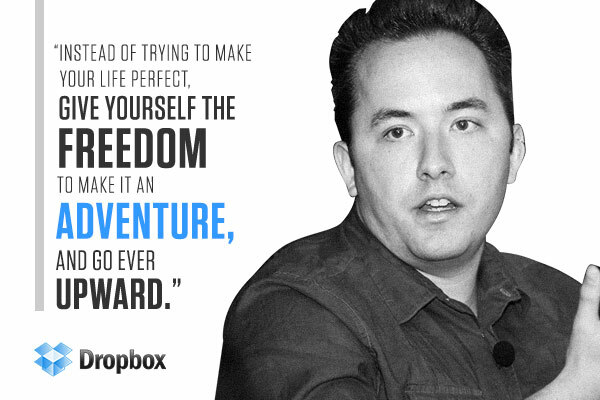 He founded the cloud-based file storage service, Dropbox. 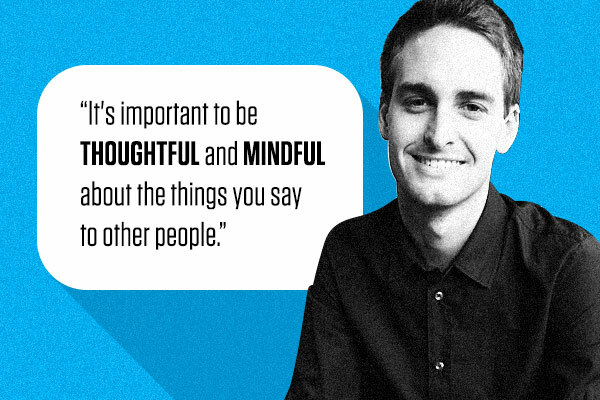 This billionaire is the chairman of the micro-blogging site and one of the most popular social media portals globally, Twitter. 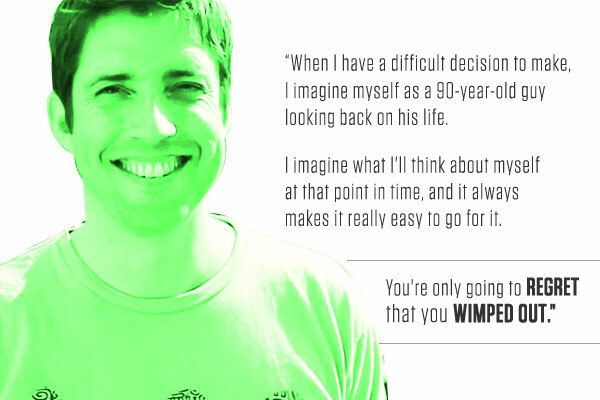 This inventor is known for creating high-definition action camcorders under the GoPro brand. 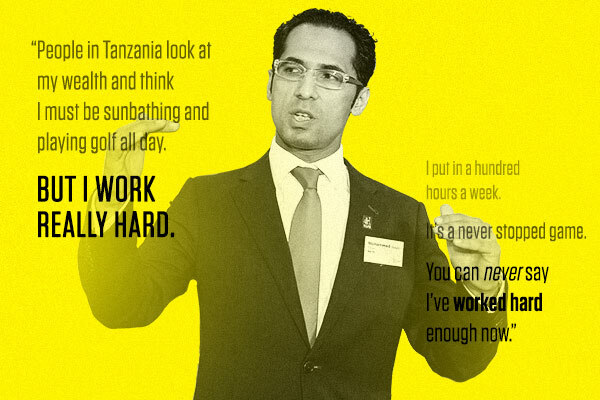 The industrial kingpin in Tanzania launched Mo Cola in 2014 to compete with Coca Cola. 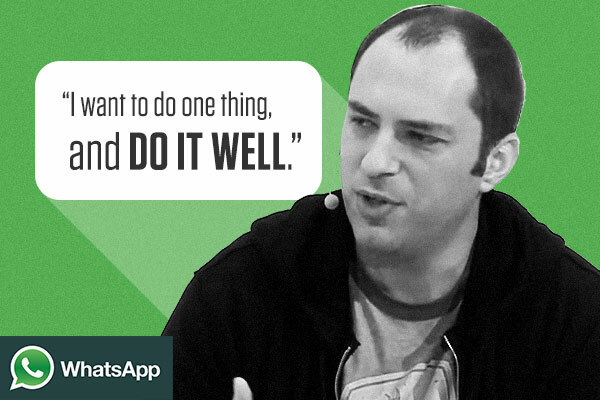 He is the founder of the world's biggest messaging app, Whatsapp, which has over 400 million active users to date. 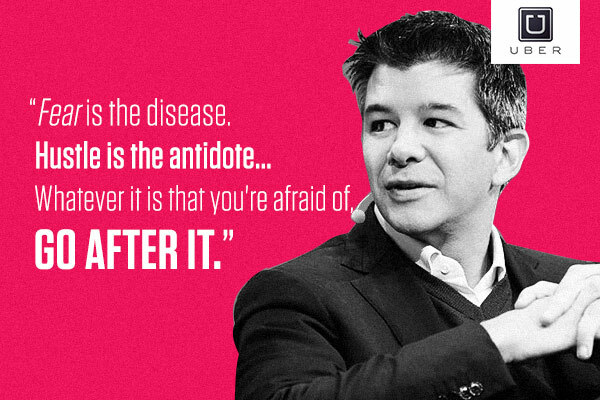 He is the big boss at controversial ride-booking service, Uber. 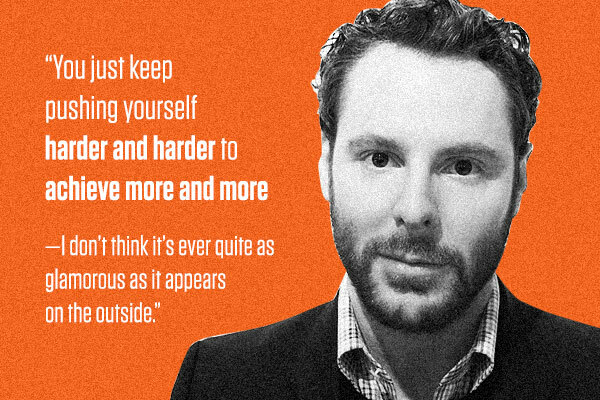 This tech rebel founded Napster, and assisted in the growth of other tech giants such as Facebook and Spotify. Image from Amager at English Wikipedia. Licensed under CC BY-SA 2.0 via Wikimedia Commons. This post was originally published in FHM.com.ph with minor tweaks from Entrepreneur.com.ph editor.